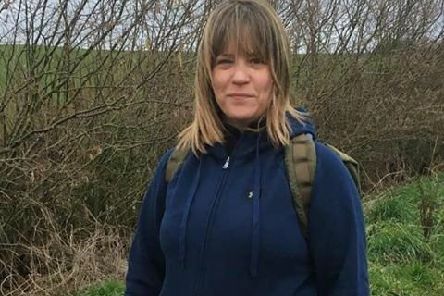 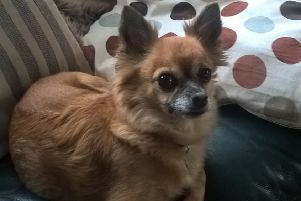 A Leighton Buzzard woman who has had two knee replacements plans to walk non-stop for 36 hours to raise money for Prostate Cancer UK after her brother-in-law was given a terminal diagnosis. 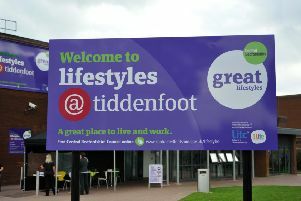 Linslade’s Tiddenfoot Leisure Centre has come under fire yet again with claims that four members of staff were injured as they were “forced” to manually remove a heavy swimming pool cover. 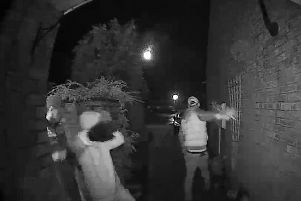 A Leighton Buzzard couple were left shocked this morning as three youths with gloves and a screwdriver were caught snooping around their property on CCTV.